OCR athletes have an insatiable thirst for information on training and racing. We’ve found that many of our listeners appreciate it when we filed questions. This episode does exactly that. We have chosen from a long list of questions presented to us, many we were unable to get to in the time we had. 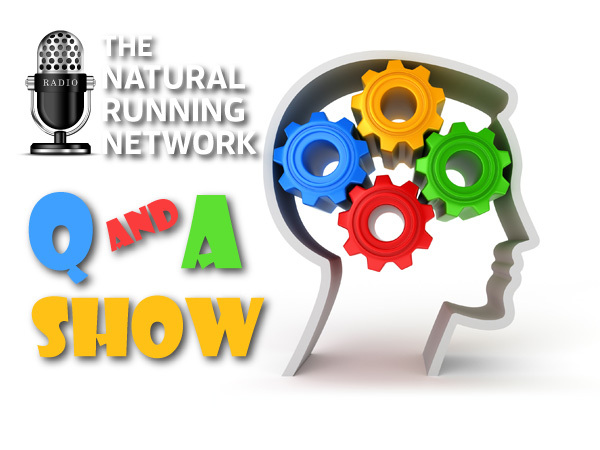 This episode features a handful of those questions and our opinions relative to the topics presented.